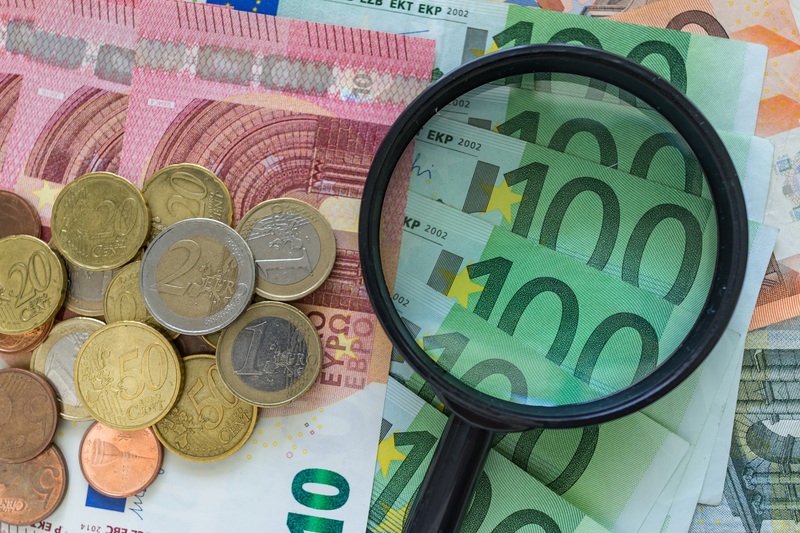 As a member of the EU, the UK took on certain obligations, such as those for the EU’s long-term budget known as the multiannual financial framework. Now that it is leaving, the challenge is to calculate what those outstanding commitments are during the negotiations with the EU on its withdrawal and future relations. This affects anything from investment in research and infrastructure to development aid and pensions for EU civil servants from the UK. The UK’s decision to leave also affects future EU budgets as there will be fewer member states to contribute. Read our interview with Jens Geier, the MEP who negotiated on behalf of the Parliament regarding the bulk of the EU's budget for 2017, to find out more about it. To find out what every member state, including the UK, currently contributes to the EU budget, check out our interactive infographic. Another issue is how much the UK should still contribute to the EU’s budget in the future should it still want to have access to the single market, the customs union or benefit from other EU initiatives. In the Parliament position adopted on 5 April 2017, MEPs stressed that if the UK wants to be a member of the internal market and the customs union, it should accept general budgetary contributions. They also said that it should honour all its legal, financial and budgetary obligations, including commitments under the current multiannual financial framework, falling due up to and after the date of its withdrawal. The adopted position serves as guidelines for the ongoing negotiations between the EU and the UK. Parliament plays a key role in deciding the outcome of these talks.